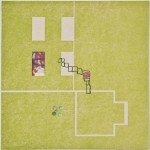 This is an ongoing collaboration between myself and Lisa Pressman stemmed from our large scale collaborative installation and exhibition Mapping Time. 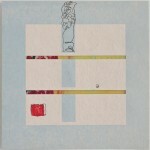 Each work began with an inked letterpressed graphic rooted in one of my paintings from the Transparency series. 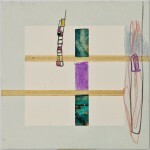 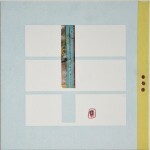 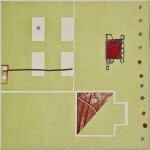 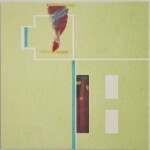 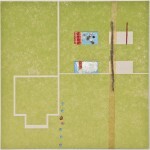 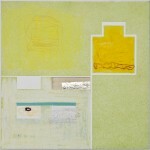 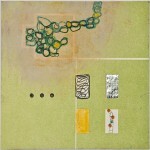 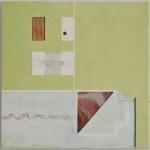 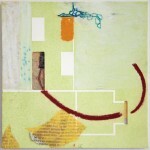 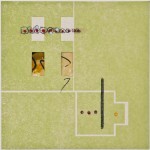 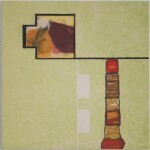 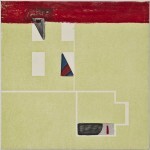 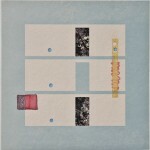 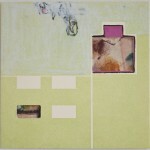 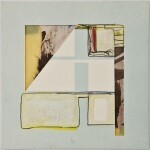 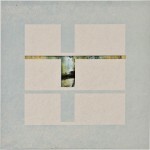 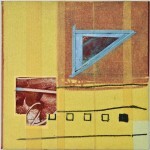 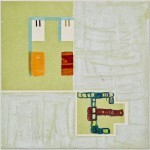 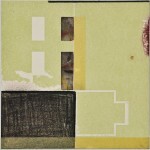 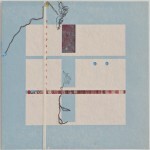 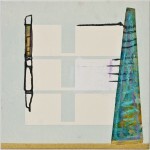 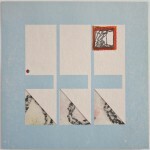 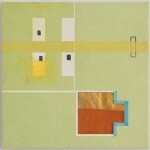 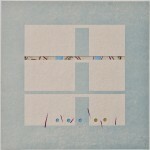 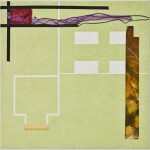 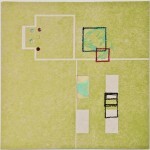 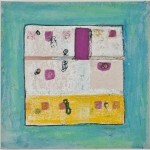 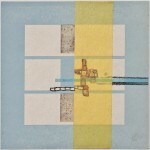 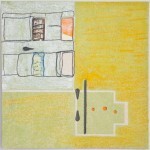 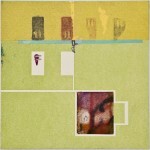 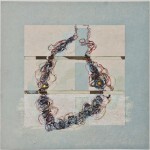 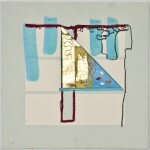 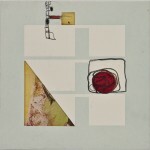 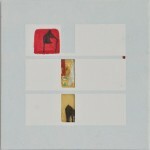 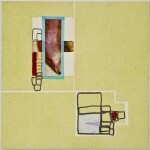 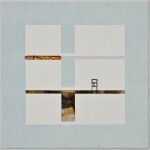 The 6×6 small works were then augmented by each artist in unison reacting to each others marks and gestures.